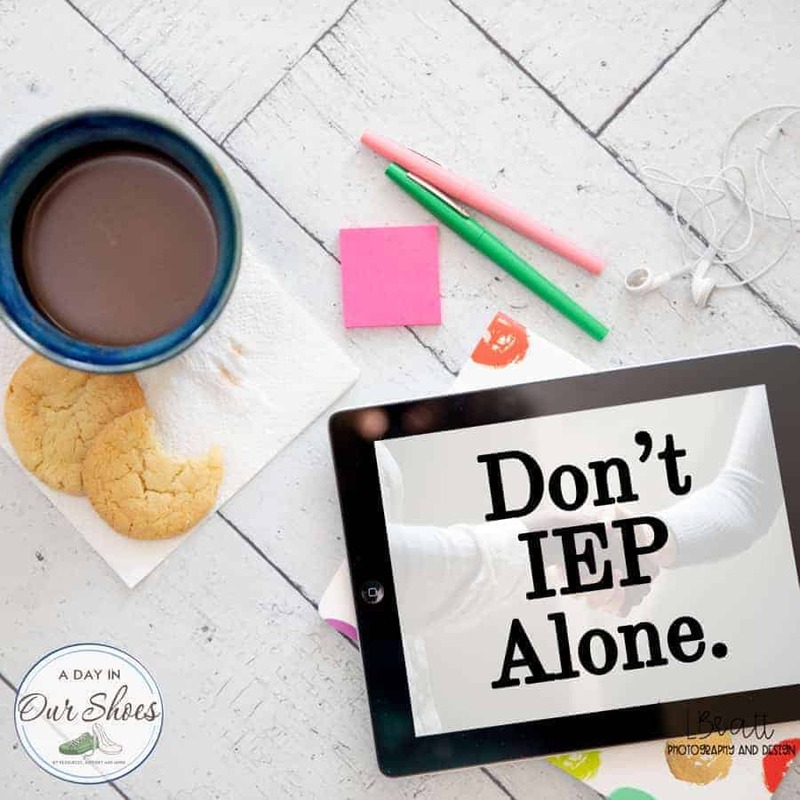 Who attends an IEP meeting? Can I exclude people? 3 Rules for Effective Communication with your IEP Team.